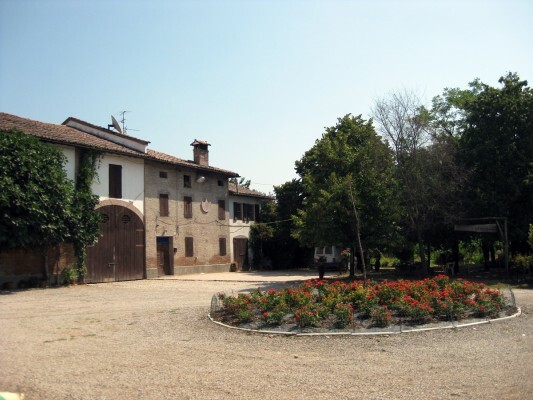 Rio Saliceto, bought the 6-hectares farm in Via Centododici, Mandrio of Correggio. 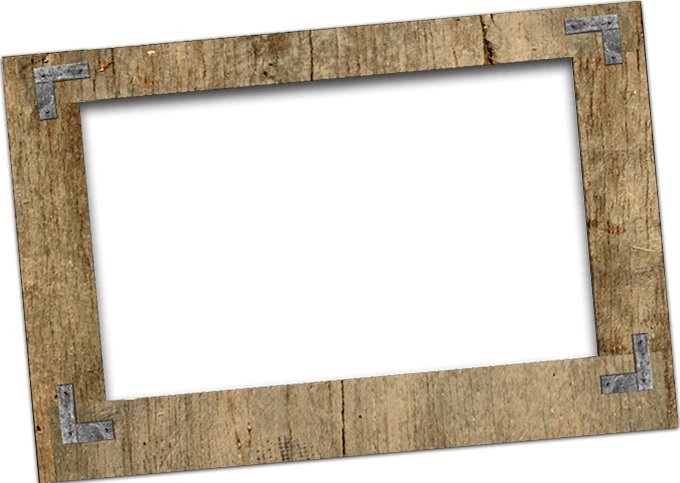 ancestors, reaching today a total of 56 hectares, all of which located in the rural areas around Reggio Emilia. to officially join the rules of integrated pest management. 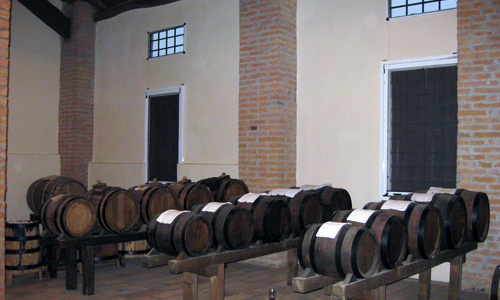 Our main activity is grapes growing: in 2013 our vineyards (mainly Salamino and Ancellotta grapes and small quantities of Grasparossa, Marani and Sorbara) produced more than 10,000 tons of grapes, largely contributed to local wineries such as: Riunite-Civ, Carpi and Sorbara, Santacroce, San Martino. A small part of the grapes harvest is usually transformed directly by us, so getting a limited production of high-quality wines. 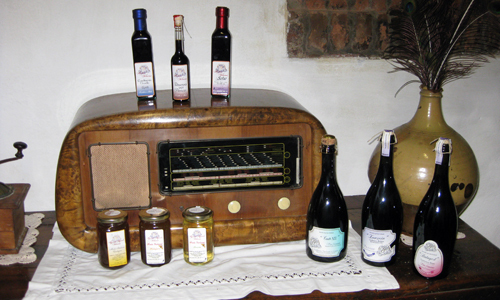 We also produce traditional balsamic vinegar and honey. 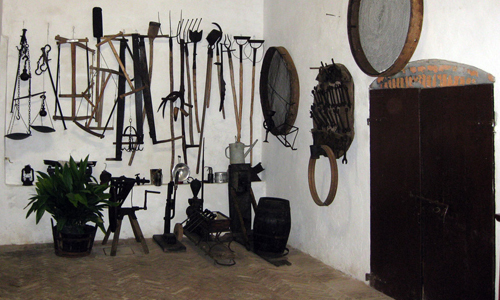 We carry out activities as Educational Farm.